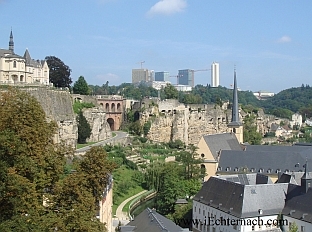 About 35 kilometers from Echternach you can find the country's capital - Luxembourg. With its around 70.000 inhabitants it is one of the smallest capitals in Europe. Nevertheless Luxembourg is home to several European institutions, like the European court of justice and the European statistical office Eurostat. 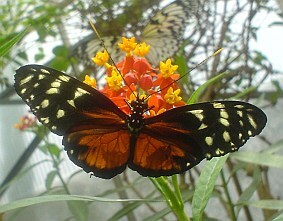 From a touristic/historic point of view it is also worth a visit. Other particularities of Luxembourg-town are the facts, that more people work here than live here, and that more than 60 percent of its inhabitants are non-Luxembourgers. 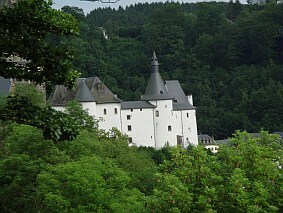 Most famous Clervaux is for its castle. Inside is located a permanent photo-exhibition from Edward Steichen: The family of Man: it came here from the Museum of Modern Art in New York. Next to the castle, the charming little town also has an functioning abbey. 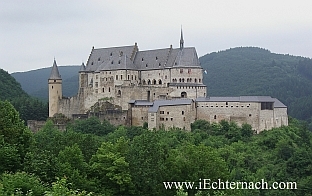 To the north of Echternach you can find the small town of Vianden with its famous fairy-tale castle. 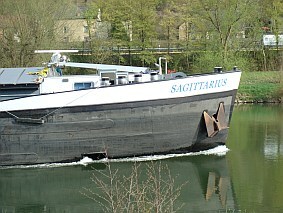 The river moselle, one of the largest in Europe, forms the border between Germany and Luxembourg for many kilometers. Apart from its economic importance - here is located Luxembourg's only port - the region is one of the country's tourist centres. 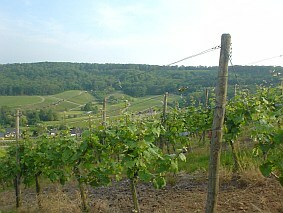 An ideal place for wine production in a beautiful natural setting.